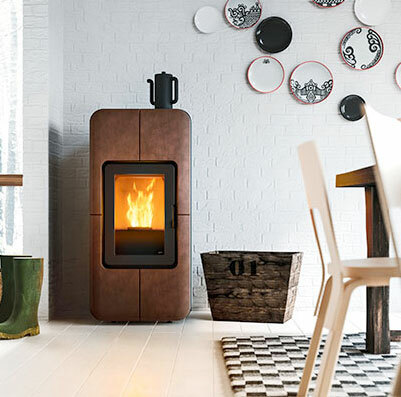 The Green Square range of pellet stoves are fully programmable; much like traditional gas boilers they use thermostats and time controlled systems. Capture solar energy directly from the sun in order to naturally heat water and supplement the hot water demands in your home. Biomass Boilers are more of an all year round solution to heat your entire house utilising your hot water pipes and radiators that are already in place in your home. 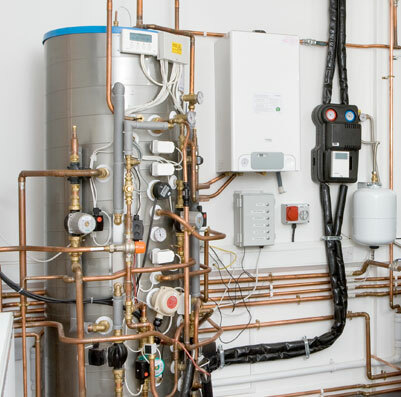 Pipes are buried in the garden to extract heat from the ground which can then be used to heat radiators, underfloor or warm air heating systems and hot water in your home. Solar Panel Electricity Systems (also known as PV), capture the sun’s energy using photovoltaic cells. which can be used to run household appliances and lighting. Green Square have an extensive product portfolio including domestic and commercial biomass boilers, biomass pellet stoves, solar thermal heating, air source heat pumps, ground source heat pumps, battery storage and the impressive Xcel HEATBANK™ thermal store technology. 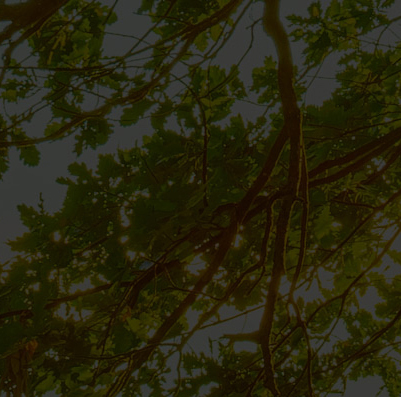 We pride ourselves on our high level of customer service, expert renewable energy installer and after sales support. 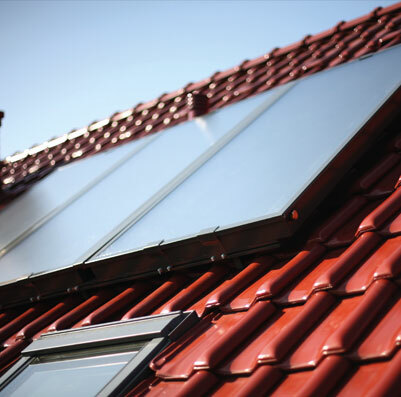 So whether you’re a home owner, business owner, self builder, property developer or architect, we can help you make your move to a renewable solution a seamless process. At Green Square we help you with every stage of your renewable energy experience. 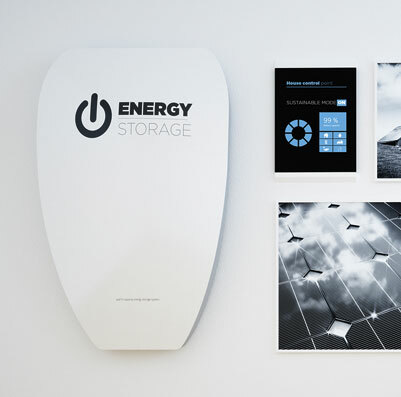 We will ensure that your renewable technology will maximise cost savings and efficiency for you. Let us show you a greener renewable alternative solution that will lower your annual energy bills and earn you an income over a 7 year period - contact us today*.